You can receive all the above benefits! To help on a troop leadership team, or work with adults, or share your skills, contact Becky Crouch at crouchbj@yahoo.com or (540) 347-1211. 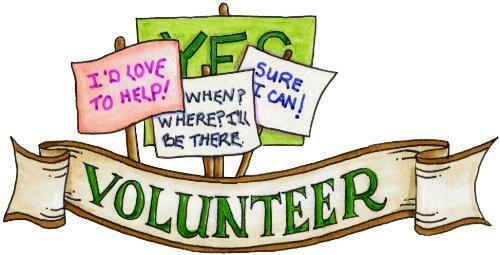 Maybe you would like to help with a short term position, a special program, an event, or you make us an offer. Contact us for more info!